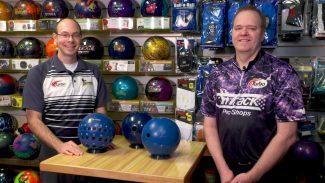 Nothing beats a good ball fit. 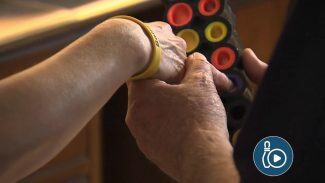 Ron Hoppe works with hall of famer Carolyn Dorin-Ballard to improve the fit of a bowling ball on her hand. 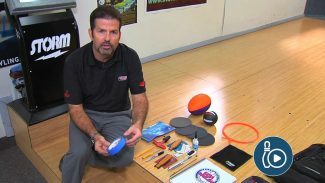 View the process of creating a good fit. 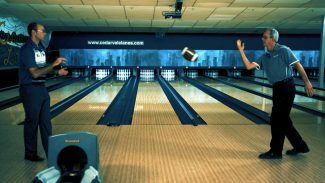 Bowling is no different from any other physical sport when it comes to the need for a warm-up routine. 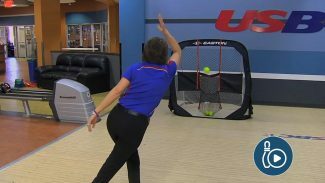 Bowling coach Del Warren describes the bowling warm-up program designed for Webber International University bowlers. 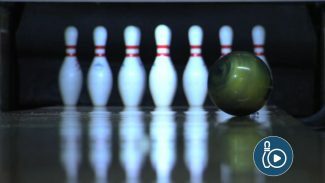 There are important aspects they must cover in order to warm-up their body. 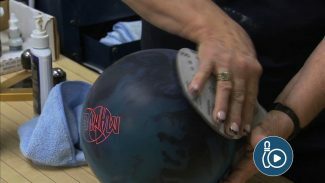 Bowling coaches Karen Pullman and Kim Terrell-Kearney show us some tips on bowling ball maintenance and how to keep your equipment in the best shape possible.